Insurgents ready for a revolt with shots of rum are waiting for you in the heart of Belleville in Paris. La Commune is an inexpensive cocktail bar where you could find exhilarating beverages but also healthy food to fill up the stomach such as a silver salad bowl. 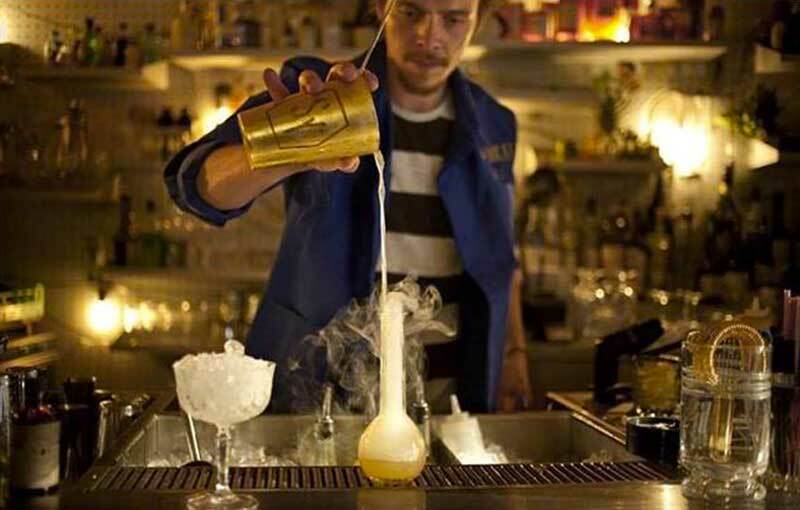 At rue des Gravilliers, you will find a cozy place to quench your thirst with Andy’s drinks and its signature cocktails. 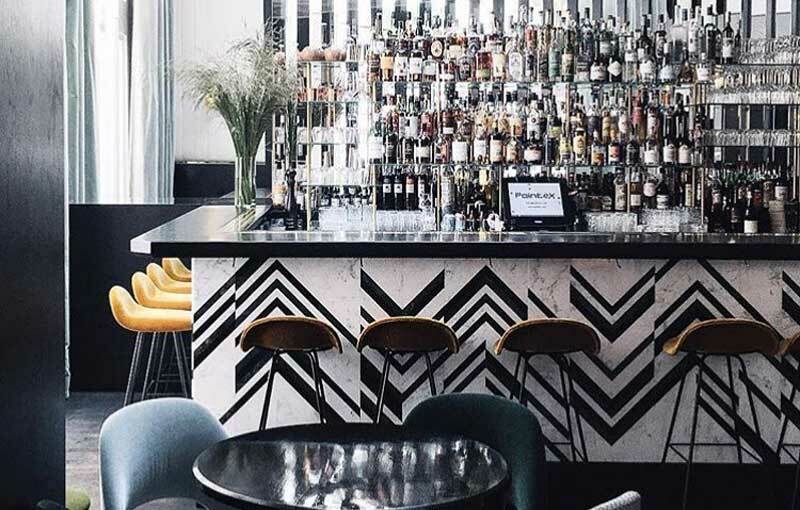 This retro and stylish bar in tends to organize special events. Don’t miss out this Saturday 28 DJ Stephane Bourbon with some funky sounds. 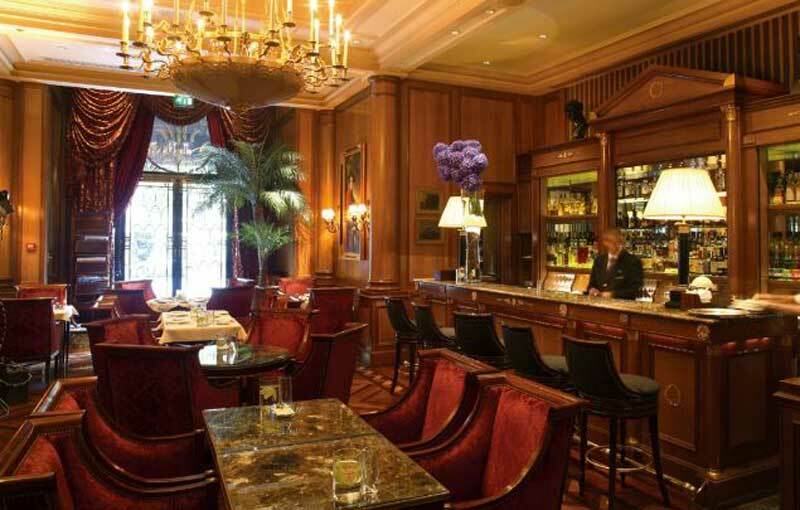 This bar is a pure representation of France’s elegance and refinement. 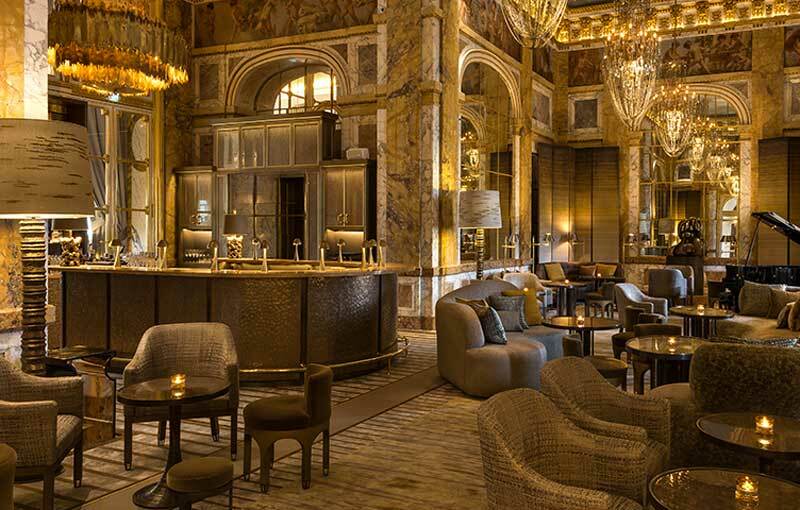 Discover its luxury decoration from the XVIIIe century at the Crillon Hotel in Place de la Concorde. Although it is pricy, its excellent reception, service and beverages makes the experience worth it. 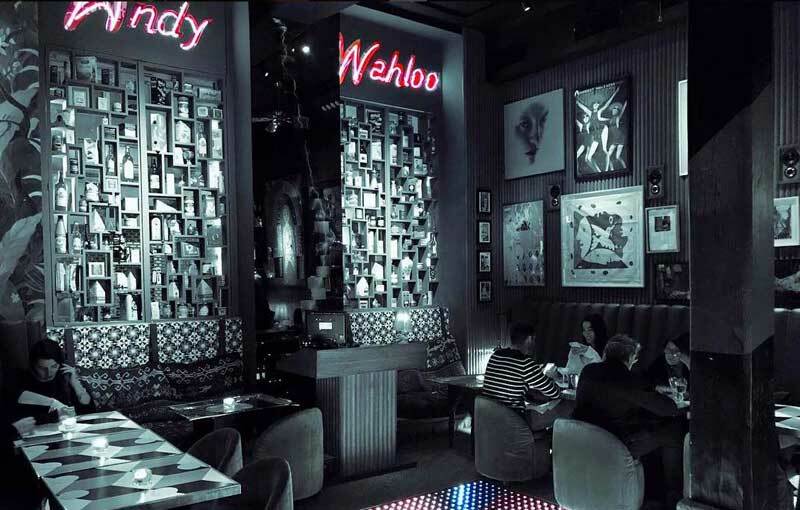 Delicious delights to enjoy, great mood, music, and artistic cocktails. Located between the metro stations Pyramides and Bourse, right next to the Jardin du Palais Royal. This is a small charming and fashionable duplex where bartenders and servers are working with matching stripped shirts. 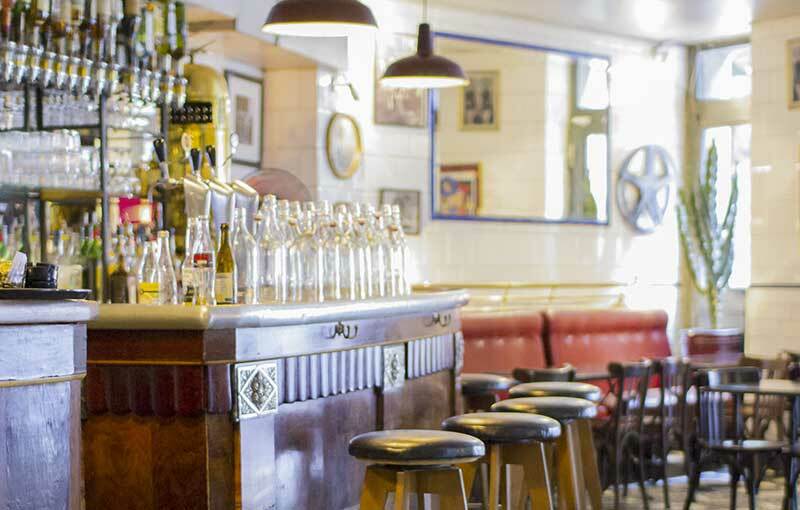 This spacious Parisian bistrot is perfect for a comfy lunch with a relaxed coffee. Also a place for a cocktail evening at its terrace or heavenly patio during the summer time. It maintains its original old-fashioned decoration from the 30’s. You’ll be surprised by its abandoned-lookinf façade and the contrast of its impressive golden interior. 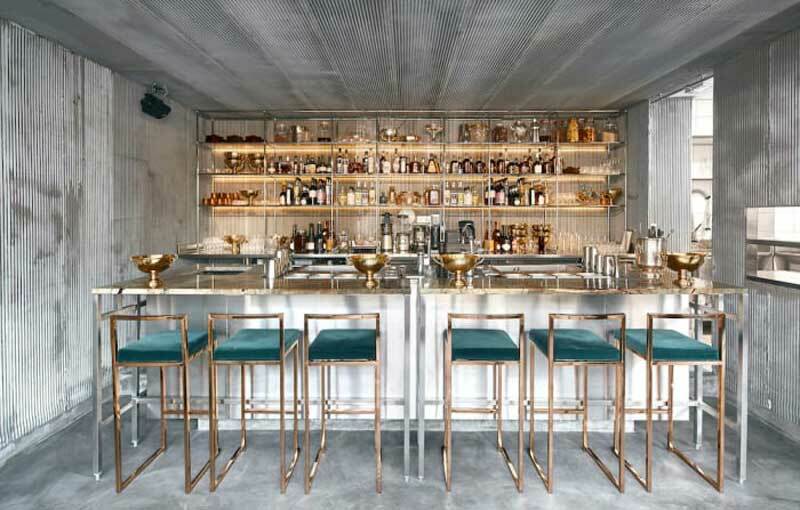 Le Syndicat in north of Paris offers signature cocktails with dried fruit and other delights which are impossible not to Instagram. If you are coming with at least 10 people, each person must consume 25 euros at least.